Home / Posts Tagged: "ryan dungey"
This is a busy time for us here at Dream Traxx. 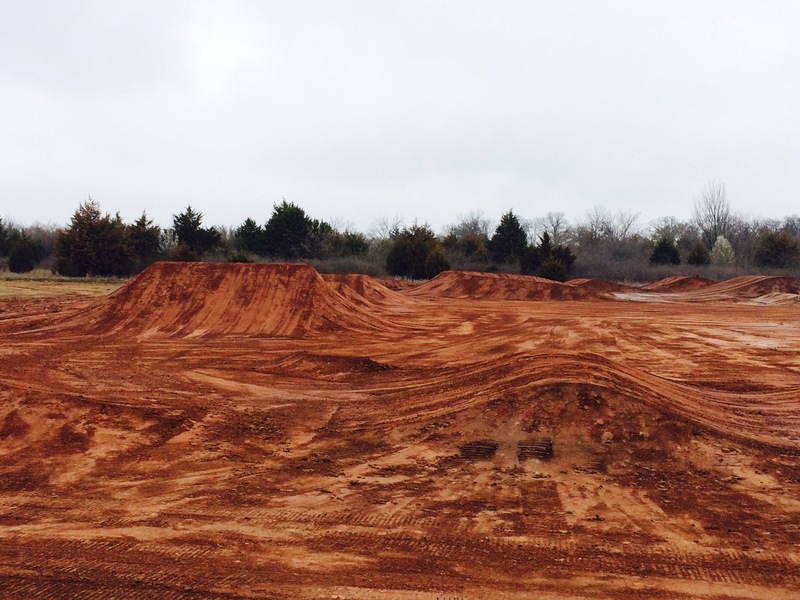 We are busy keeping our guys tuned up for the supercross season, as well as creating new tracks for the motocross season! Throw in having to tune up all of our repeat customers from the effects winter had on their tracks and you can say we are just flat out wide open! 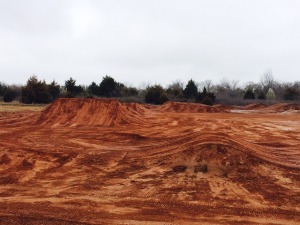 We flew out to Trey Canard’s facility a few weeks back and built a brand new supercross track for him. We love working out there for Trey as he is probably one of the kindest and most down to earth athletes there is. He likes a top notch facility and it is always refreshing to see how well he takes care of his entire facility! Unfortunately, the weekend after we finished his new supercross track, he broke his arm in a crazy racing incident! Such a bummer. We wish Trey a quick recovery and hope to see him back out there for the motocross season! After returning from Trey’s, we headed not too far from home to Baker’s Factory. 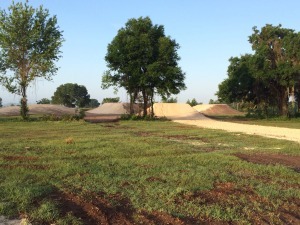 We had already constructed 1 supercross track there, and another supercross pad, and did a lot of infrastructure work for the facility….Now it was time to build the motocross track! We sure had to put on our creativity hat for this one – lots of different challenges! 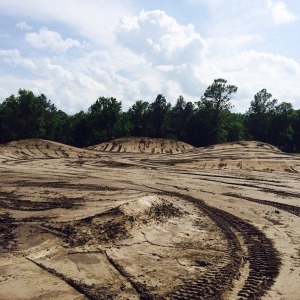 Florida, flat land, dig the dirt, haul clay, battle Mother Nature….and the hardest – build for 4 of the fastest and most talented racers in our sport!! We wish Jason Anderson, Adam Cianciarulo, Ryan Dungey, and Marvin Musquin all the best this motocross season! And…this weekend we just wrapped up a private amateur motocross track rebuild. This if for a family we have worked with before in Elkton, Florida. They are such awesome people to work for and are truly thankful for the hard hours we put in to bring them the best tracks we can! We love what we do!! Stay tuned…as we fly out for a new build in Missouri next week!